Bedford's B.E.S.T Friends have been busy preparing for our Christmas Bingo on Tuesday 1 December at 3.15pm. Bedford's Bingo is always lots of fun and there are some lovely prizes - so we look forward to seeing you there! 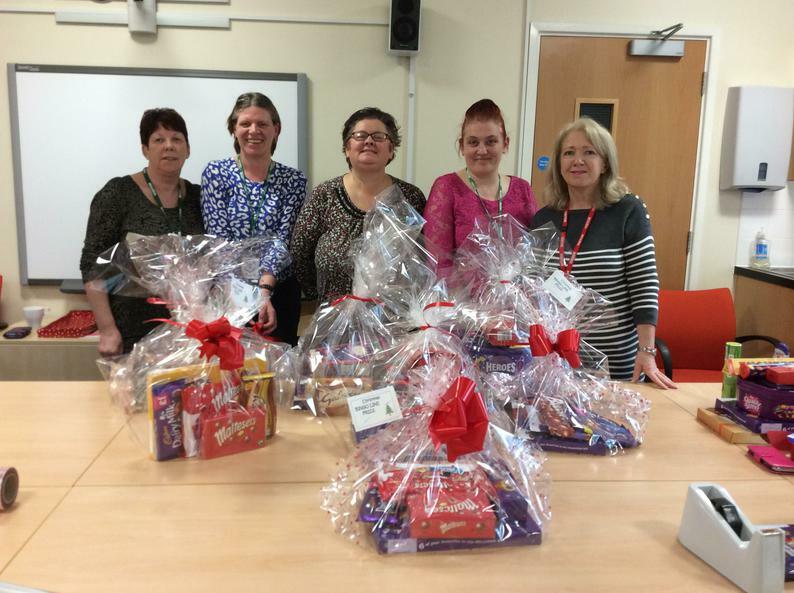 A big Bedford thank you to our bingo busy bees Sue, Maureen, Annmarie, Sue and Kelly.